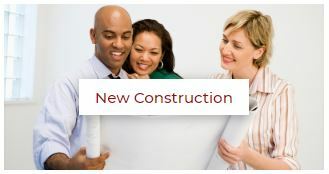 Purchasing a new construction home is different than buying a resale home from an owner. 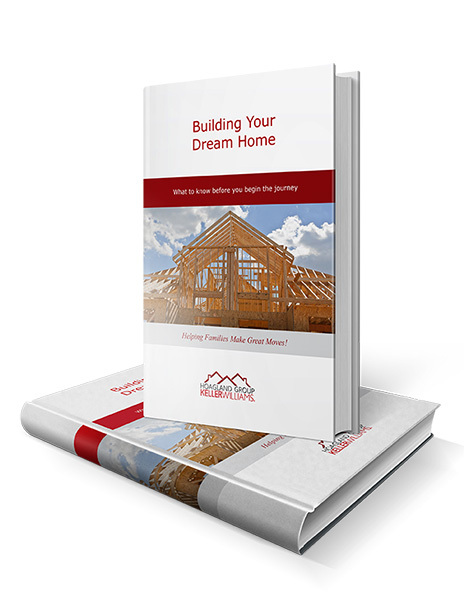 Get the most from your experience with expert tips from our New Construction Home Buying Guide. Download the guide and learn about the benefits of having a Buyer’s Agent when purchasing a new construction home! A community sales rep works for the builder, not for you. You do not pay anything to have a buyer’s agent — your personal advocate. You need to hire a buyer’s agent BEFORE you start shopping, or a builder can choose not to work with your representative. A buyer’s agent may be able to secure a few upgrades at no cost or at a reduced rate (i.e. 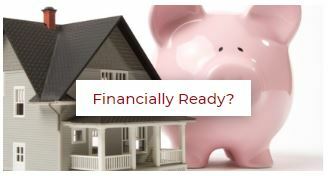 fences, landscaping, upgraded floor treatments or appliances). 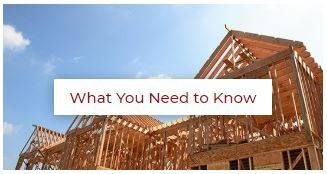 A real estate agent knowledgeable in new-home construction will be able to wade through the details and also can look out for your interests in reviewing the builder’s contract. Due diligence is essential. Verify the builder’s state license status, if applicable; and check whether they’re certified by the National Association of Home Builders. A real estate agent can help you know when market conditions are right for a builder to make a deal or throw in upgrades. They can also provide guidance about close-out sales.